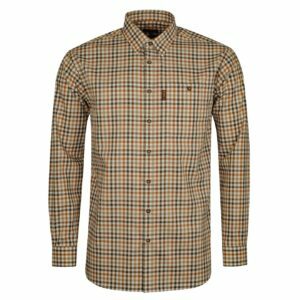 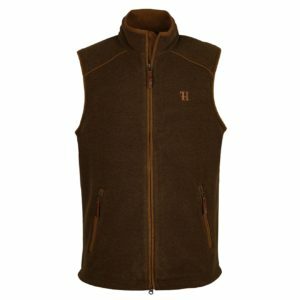 Harkila is a forward thinking hunting and shooting clothing brand, who are committed to constantly developing their collection. 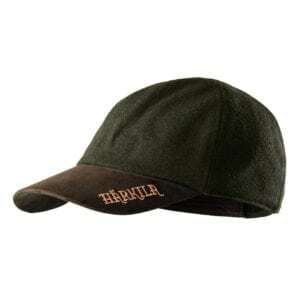 Harkila clothing boasts modern designs, which are bursting with handy performance enhancing features and are crafted from the latest high tech fabrics, which provide comfort, breathability, flexibility and functionality in abundance. 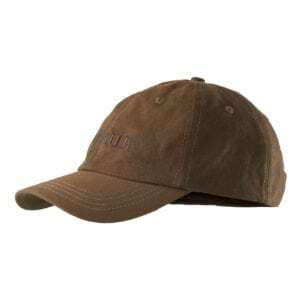 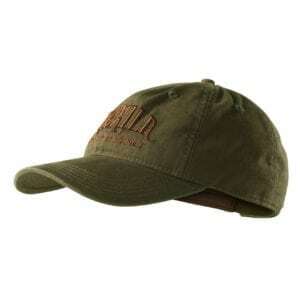 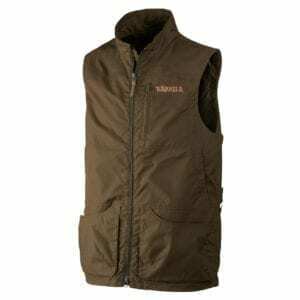 You will notice that the majority of Harkila Clothing come in green, brown and camo colourways to naturally blend into the landscape for which they are intended. 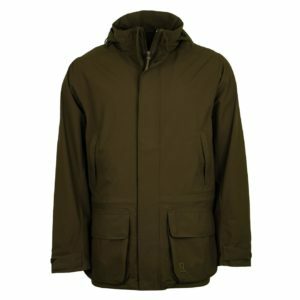 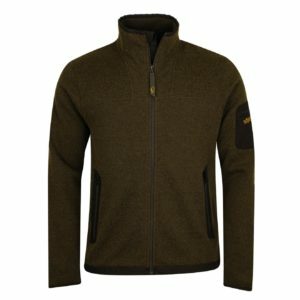 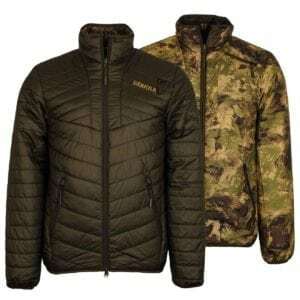 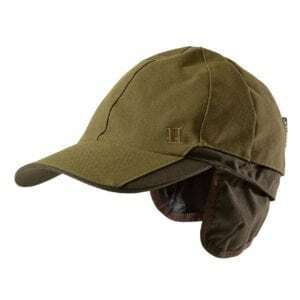 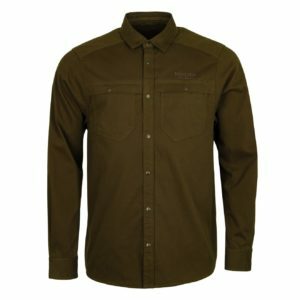 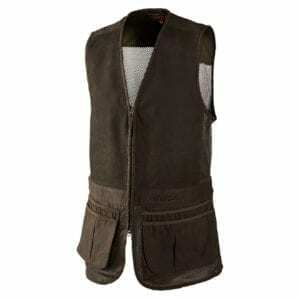 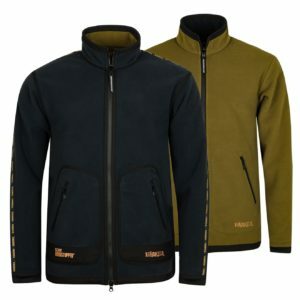 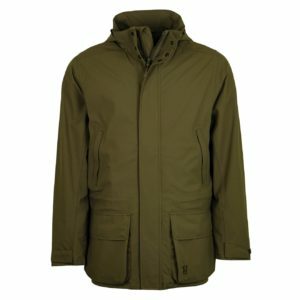 Over the next few months, The Sporting Lodge will be building up a strong offering of the latest Harkila Clothing including a wide selection of popular Harkila Trousers, Harkila Fleeces and Harkila Jumpers which make great mid or outer layers in the field and of course a wide range of Harkila Jackets and shooting vests.